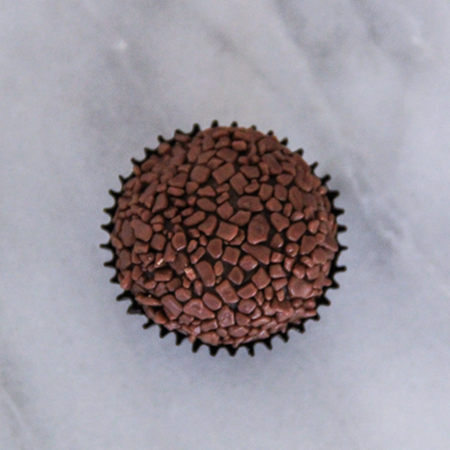 A gourmet product is above all made with ingredients of the highest quality possible (not necessarily Belgium), and no generic condensed milk. 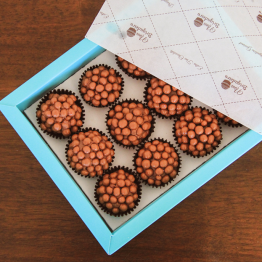 It is a product without pellets, made with the utmost care in order to be the best of its kind in taste, point and also the freshness. 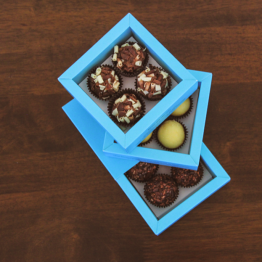 Bring pure joy with this perfect gift for any chocolate lover. 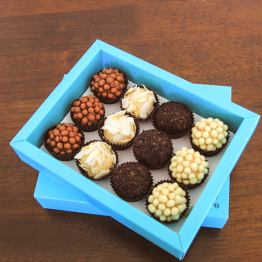 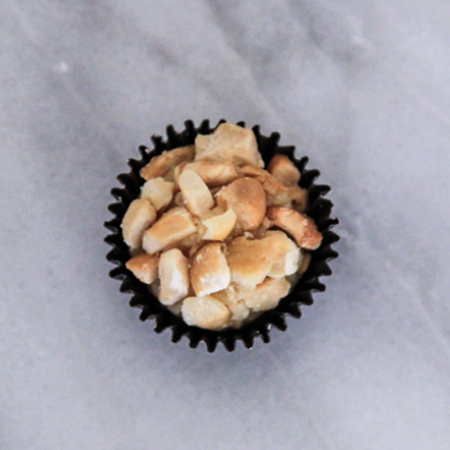 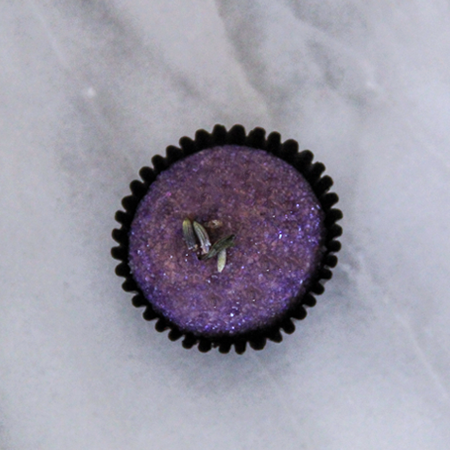 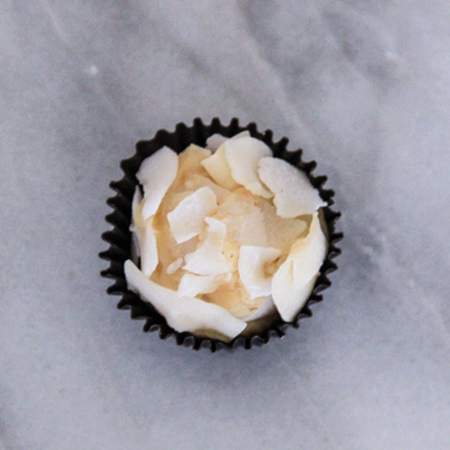 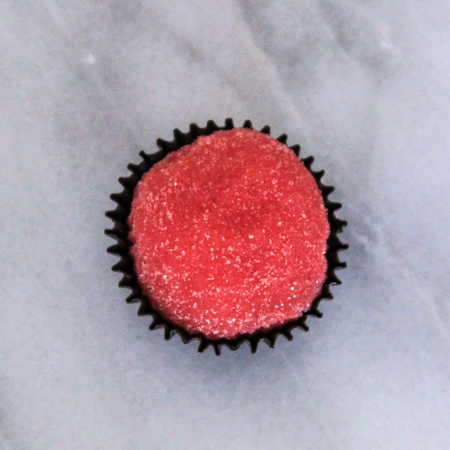 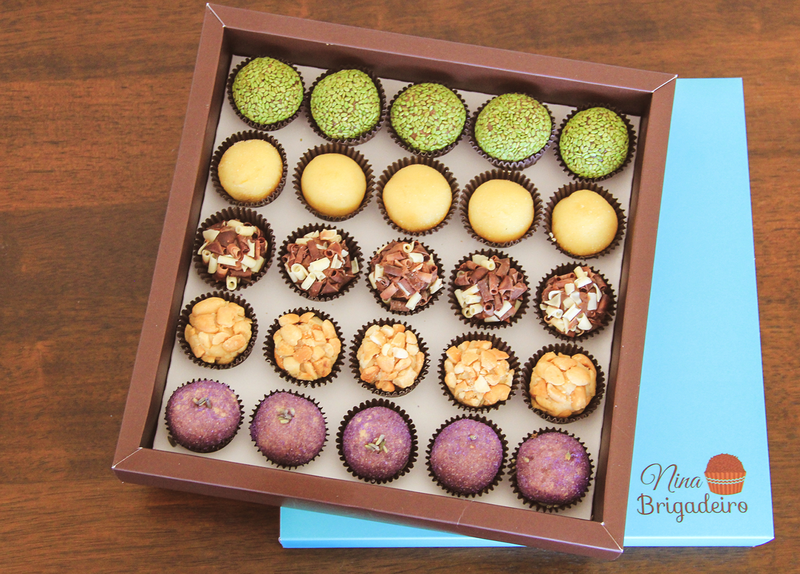 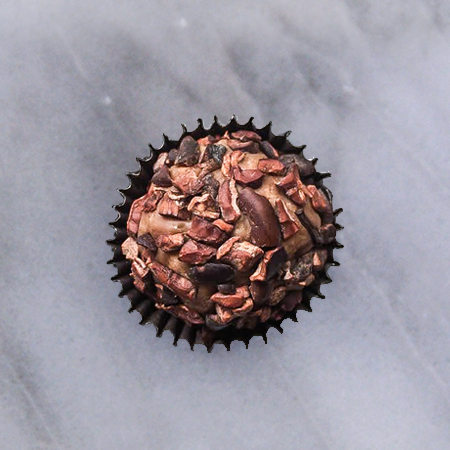 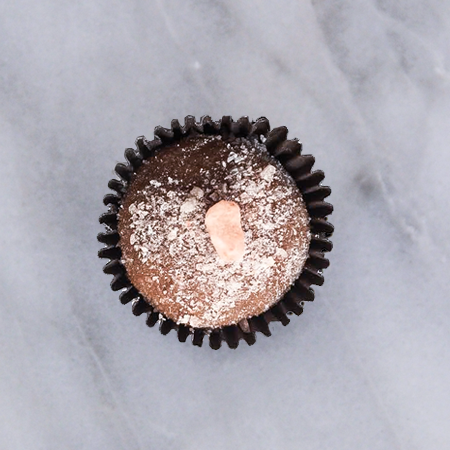 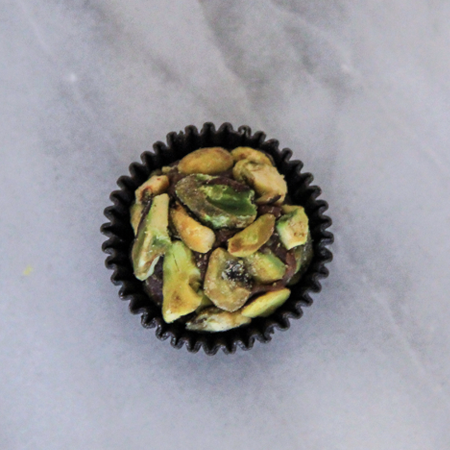 Tied with our beautiful brown ribbon and filled with our extremely tasty & sophisticated gourmet brigadeiros. 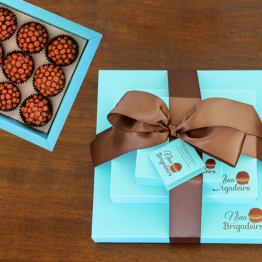 It truly is a dream come true for chocolate enthusiast, Once a chocolate lover tries Brigadeiros it automatically goes to the top of their list. 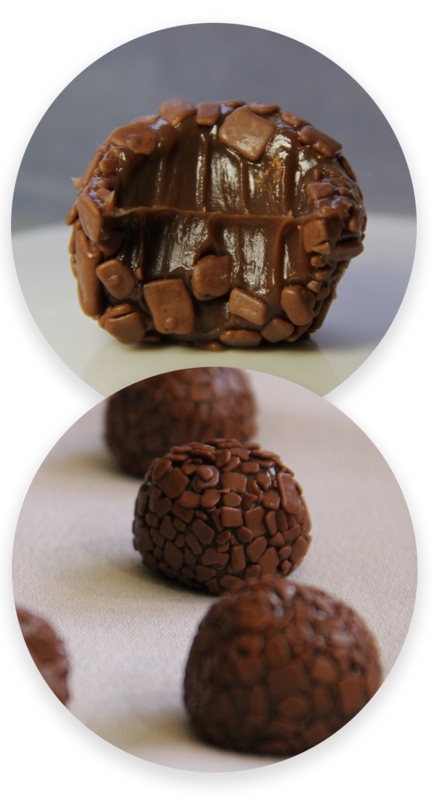 Making this a perfect gift for any chocolate lover or that special person in your life..